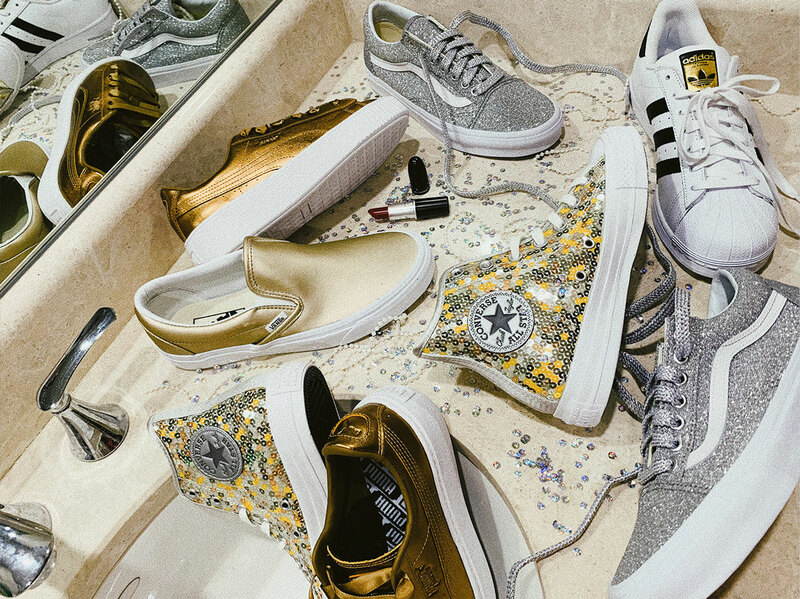 Classic kicks with an extra sparkle for the New Year. 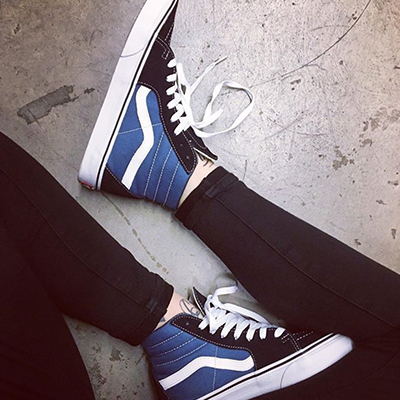 A celebration of the people who inspire us and the classic kicks in their closets. Adidas Originals has the essentials for the Holidays. 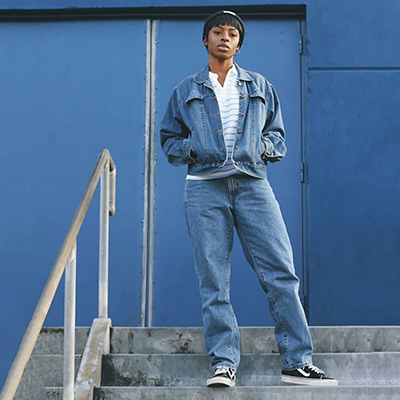 Just like her music, Ravyn Lenae’s style is effortlessly cool and understated. 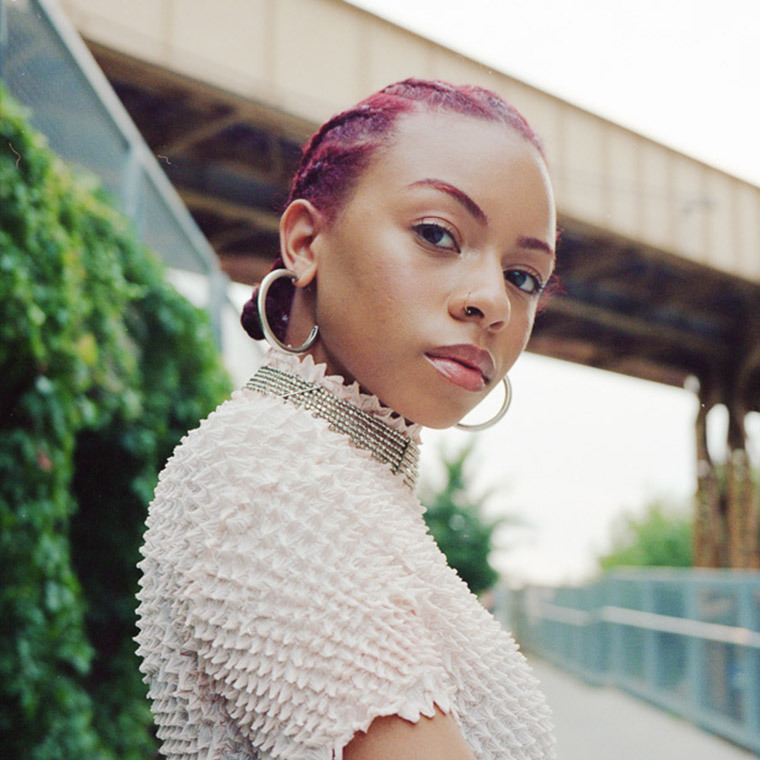 Ravyn Lenae might be classified as an R&B, pop, and soul artist, but she is truly indefinable and one-of-a-kind. 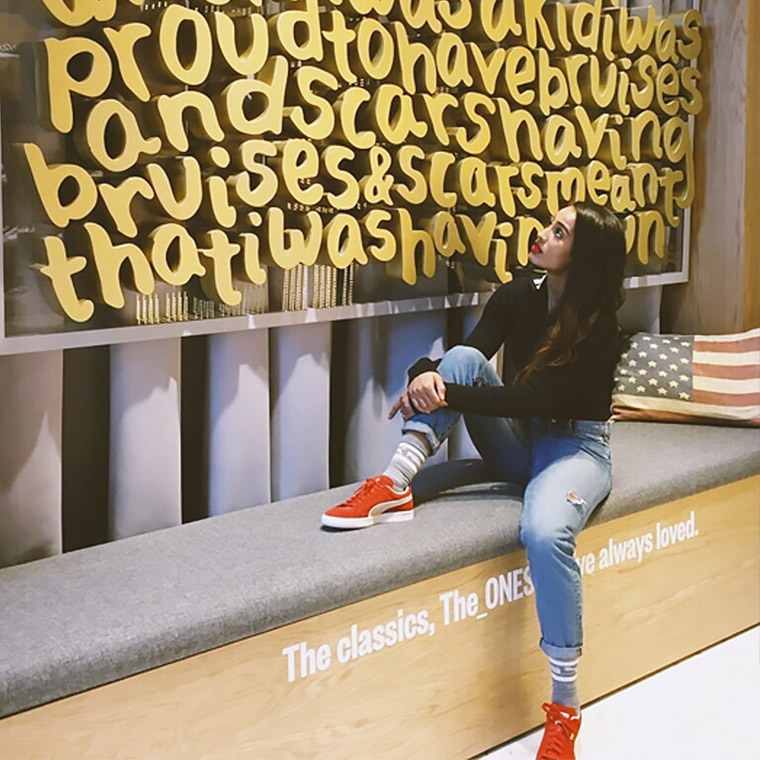 Powerhouse WNBA superstar Skylar Diggins-Smith is making waves on and off the court. Talk about Girl Power! 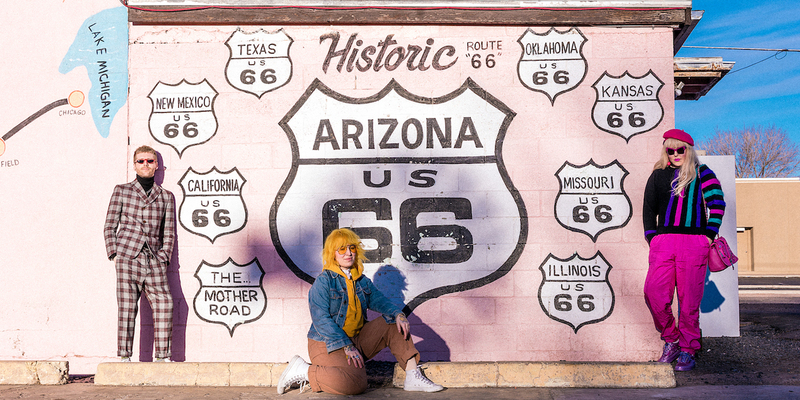 When four fabulous friends set out on an epic cross-country trip, we just had to come along.